Home / Blog / Scholarships / Scholarships! Scholarships are one of the BEST ways to help fund your education. There are more scholarships available than one might think, however there may be some work involved. If you are willing to put in the work, you may qualify for money that you wont have to pay back. Thats a good thing! Beauty Changes Lives is an organization that fully supports beauty education. Because of that, there are a number of scholarship opportunities they offer. Take the time to investigate the many different ones available through their organization. You may find benefit in partnering with a videographer or someone who can help you in creative writing. Regardless, these are well worth applying for! There are several other scholarships available in addition to the ones mentioned in this blog. Beings there are far too many to mention, we hope you will find the ones mentioned here to be helpful. Most of the time, these will require a certain amount of effort from you, however the reward is well work the work! We always get asked….is there more than what we have listed? The answer is an emphatic yes! Many communities offer scholarships to their local graduates. Large corporations also offer scholarships as well! Our best advice is to research everything available and shoot for the stars. Any money you don’t have to pay out of pocket is less debt! 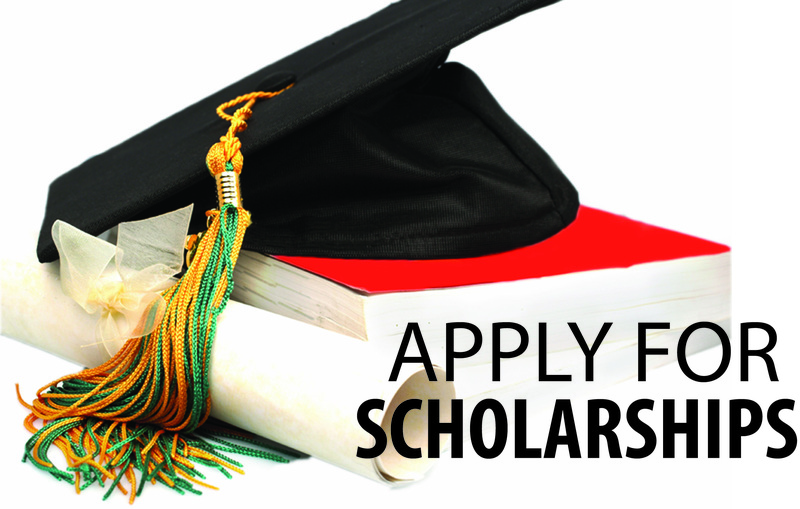 Hays Academy has worked with numerous scholarship organizations and we will continue to welcome new ones! Good luck and get to work!